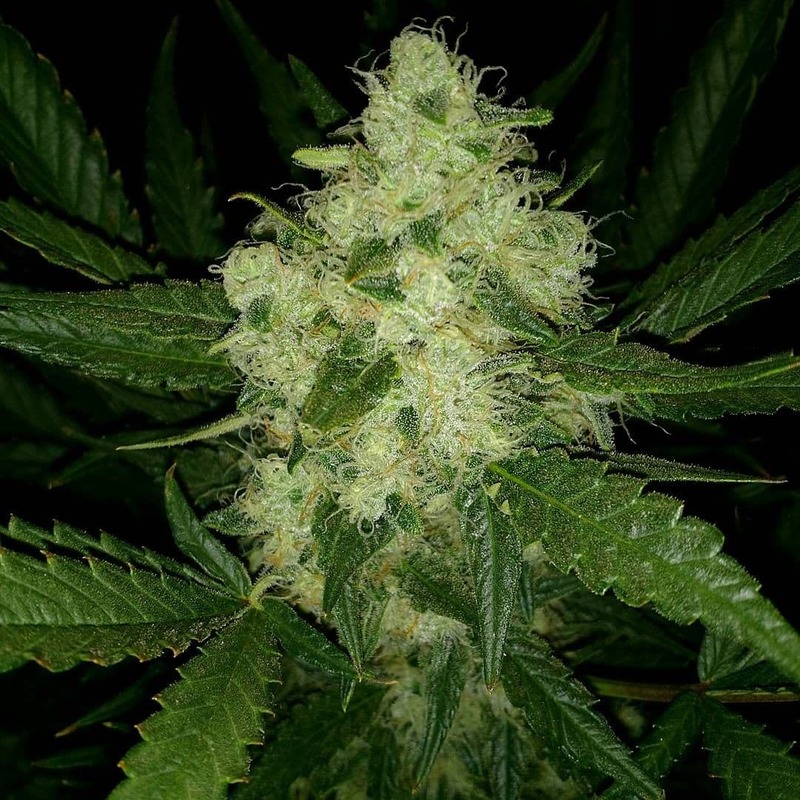 Talking about Gorilla Glue Auto Feminized Seeds, there are two specific variations, Gorilla Glue #1 and Gorilla Glue#4. Gorilla Glue #1 has a lower THC content (28% compared to 30%) in comparison to #4 while the former’s CBD potency is higher (1% as against 0.1%). Gorilla Glue#1 tends to be Indica dominant while Gorilla#4 is often sativa-heavy. 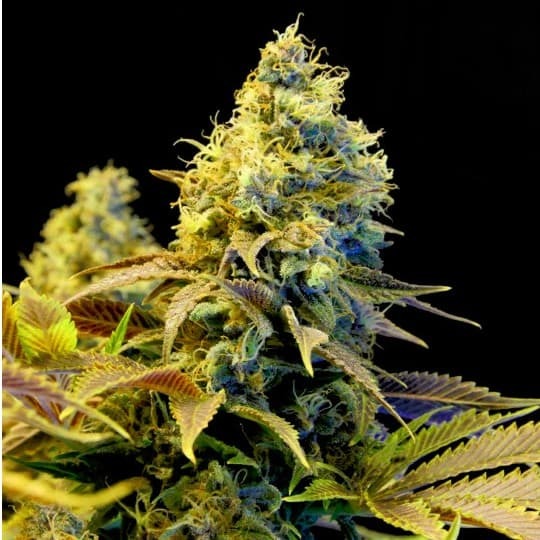 The strains are obtained by crossing Chem’s Sister, Sour Dub, Chocoloate Diesel, and Fast Buds phentotypes. 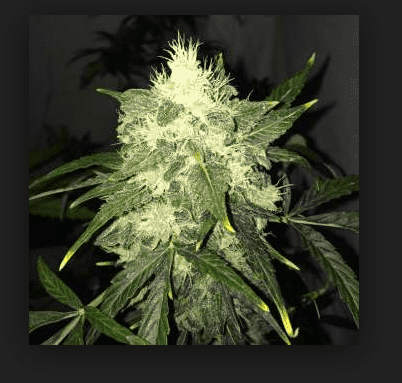 How to grow Gorilla Glue Auto Feminized Seeds Pot Plants? 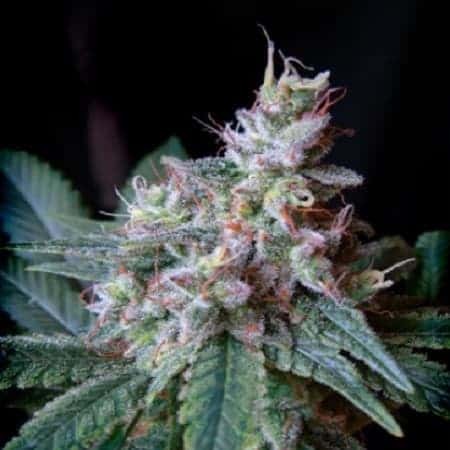 As a private cultivator or planter, you might have the impression that the Gorilla Glue Auto Feminized being the offspring of four distinct strains would be a challenge to grow and nurture. However, you’d be pleasantly surprised to know that cultivating the strain is a breeze. Cultivating this strain is simple both indoors and outdoors. When growing indoors, flowering commences by the end of 8th or 9th week. Every sq meter yields about 18 ounces or 510g buds. On the other hand, if you are planning to grow outdoors, you can time the sowing to reap a harvest either in July or October. Each plant will bear buds whose cumulative weight is approximately 21 ounces or 596g. The plants need the bare minimum for maturing and providing you with a rich yield. Place the pots of 40-50 liters (11-13 gallons) capacity under 600w-1000w of grow lights/m2 for the best results. 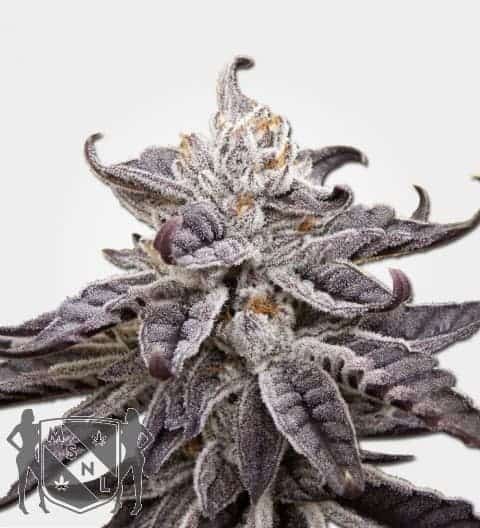 Instilled with the genetic attributes of both indica and sativa, Gorilla Glue Auto’s tokes make you ecstatic and happy and the effects last for a long time. 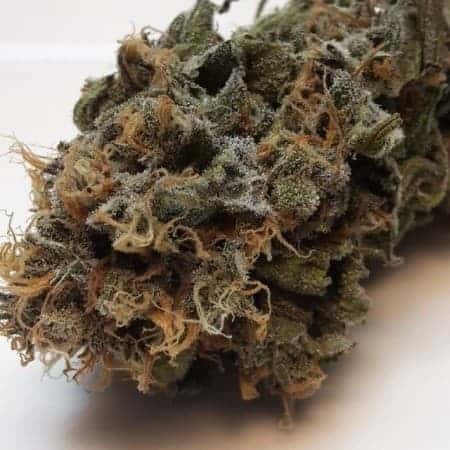 The aroma of this strain’s vapors is indicative of the scents of fuel, pine, and sour lemon while the flavors leave behind aftertastes of diesel, citrus, and fruits.